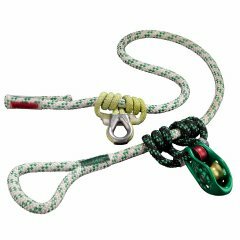 The equaLIZA from TEUFELBERGER is an accessory for our pulleySAVER and is to be used as an additional equalizing link. 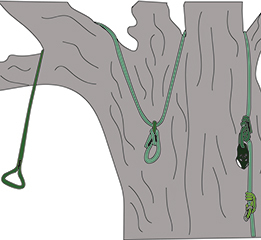 The equaLIZA from TEUFELBERGER is the enhancement tool for our pulleySAVER and is used as an equalizing toll when two anchorage points are used. 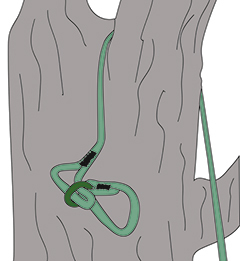 if an anchor should be made by using two anchorage points. 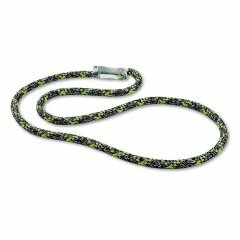 The Sirius Loop is a hitch cord stitched to form an endless sling. 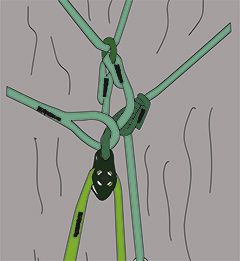 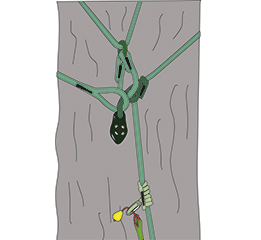 It is ideally suited for tree care operations.